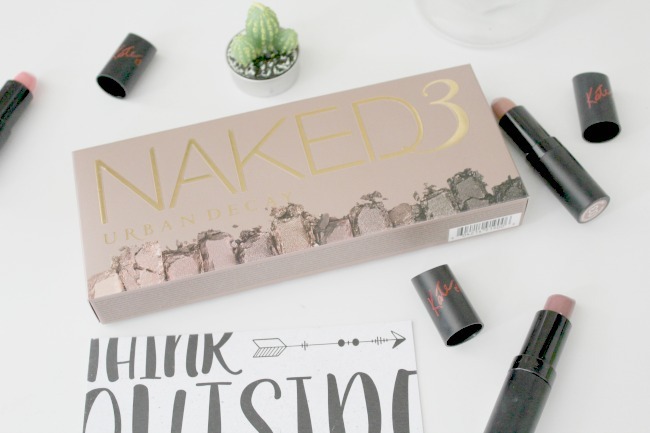 Does anyone else think that the Naked 3 palette has the most dreamy packaging or is it just me? 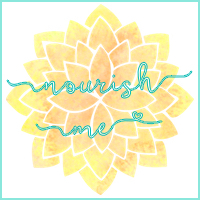 Seriously, I think these are some of my favourite photos that I've ever taken for my blog, and it's because the packaging was just so beautiful. If I could fill up my Instagram with endless pictures of it without looking and feeling like a dickhead I would totally be on that 'for the #aesthetic'. Anyway, I've had this palette for a few months now, and I was unbelievably excited when it arrived. I actually won it in a twitter giveaway on my birthday, and when it came in the post I handled it like it was my own child. You see, this was towards the end of my massive spending ban, and period of unemployment (although I was doing a little bit of freelance work here and there), and I never would have been able to afford anything like this, so I felt like the luckiest girl in the world when it actually turned up on my doorstep. I took a million and one photos at every stage of opening it, just to make sure I didn't miss out on any of the layers of packaging for the blog. Ever since, I have been taking the utmost care of this, as it's my first piece of high-end makeup, and I've even been known to gently polish the case to make sure it's clean and shiny. Obsessed much? On a more serious note, this palette has actually revolutionized the way I think about eye shadow. The only eye shadow palettes that I owned before this were by Makeup Revolution, and whilst they are pretty amazing for their price, in my opinion they don't come anywhere near Urban Decay's Naked 3 palette. Before getting this, my daily makeup routine involved a (not so) slick line of eyeliner across my lids, and a nice dousing of mascara. Now however, I use eye shadow pretty much every single time I put makeup on. 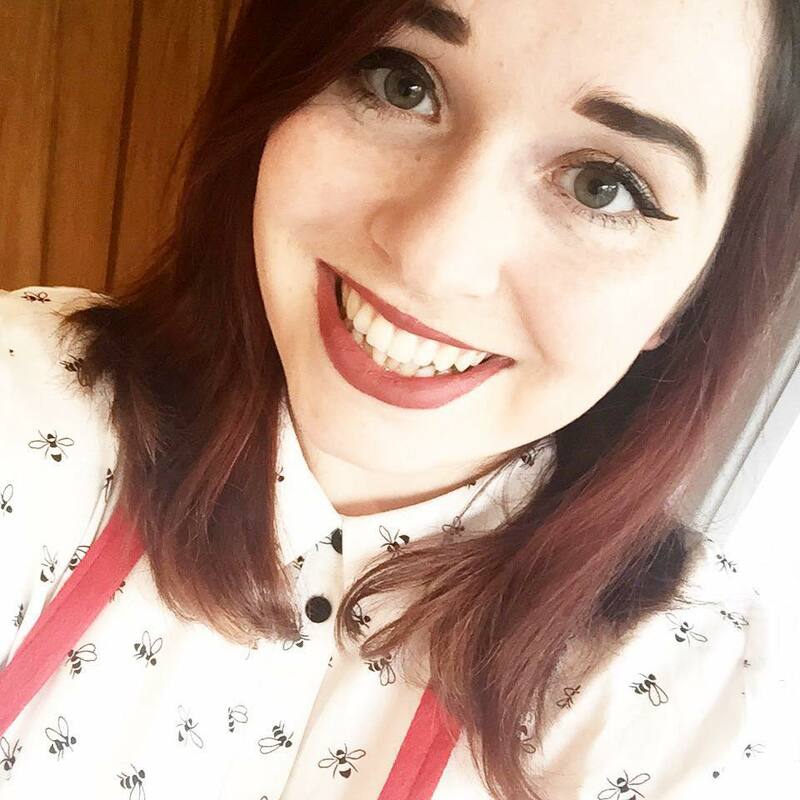 The Naked 3 palette is so pigmented and just so damn gorgeous that I've realised how much a cheeky bit of eye shadow can actually transform and improve my look. 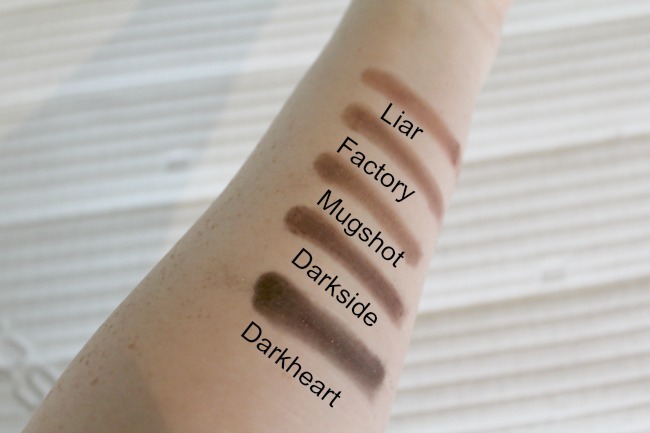 The swatches that I've included will probably let you know how pigmented the shades are, but I'll chat a little bit about them anyway. I used the brush that comes with the set, and did two to three lines on top of each other for each shade. I wouldn't normally need such a thick layer on my eyes, but as some of the shades are quite pale, and my skin is even paler, I wanted to make extra sure that they showed up on camera! 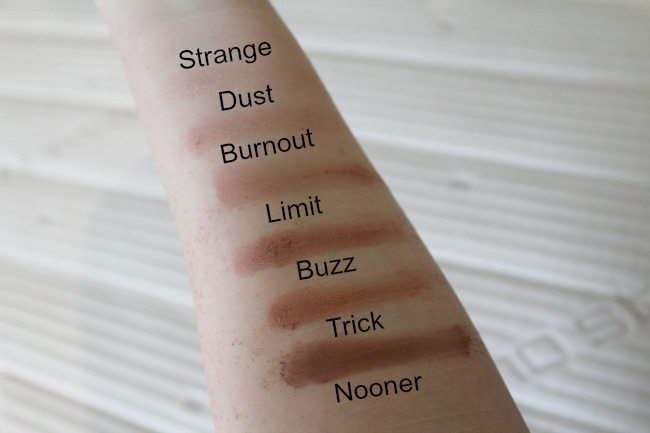 My favourite pairing from the start has been to use Limit as the main shadow on my lids, and then Nooner in the corners and underneath the eye. These are both matte shades, which makes them a little more subtle for work than the more shimmery ones. What are your favourite shades from the palette? I love this palette. I dont actually own it but Ive used my friends and it was so nice. 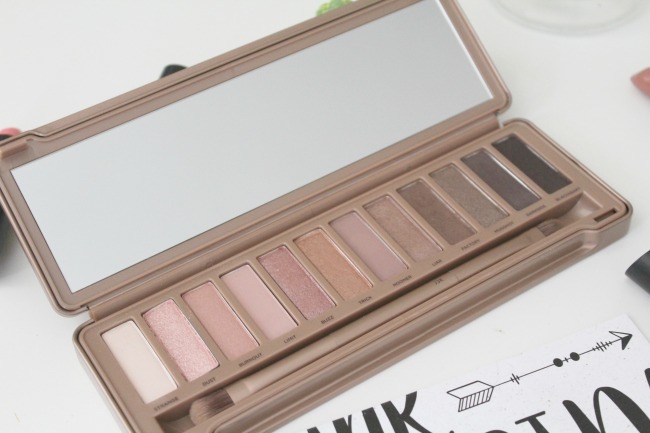 I have the Naked 2 palette and its one of my go-tos! 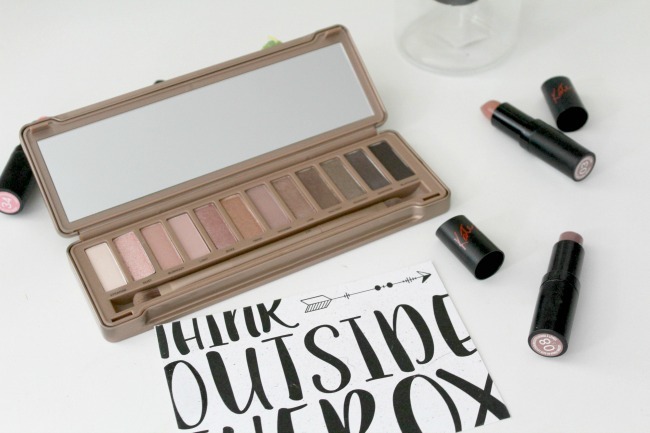 Ooooh I really want to get more of Urban Decay's eyeshadow palettes and Naked 2 looks amazing! It's my most used palette too, for sure!